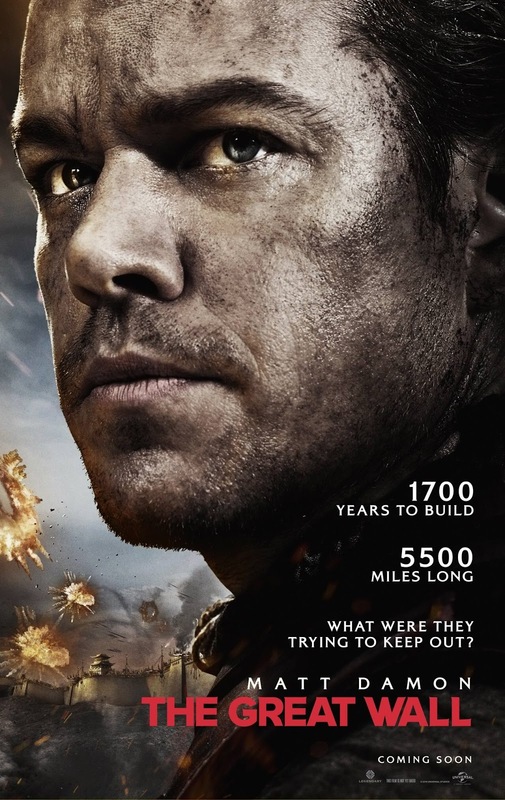 Universal Pictures and Legendary have unveiled the first trailer for the epic adventure “The Great Wall” starring Matt Damon, and due in Philippine cinemas on January 2017. Starring global superstar Matt Damon and directed by one of the most breathtaking visual stylists of our time, Zhang Yimou (“Hero,” “House of Flying Daggers”), “The Great Wall” tells the story of an elite force making a valiant stand for humanity on the world’s most iconic structure. The first English-language production for Yimou is also the largest film ever shot entirely in China. “The Great Wall” also stars Jing Tian, Pedro Pascal, Willem Dafoe and Andy Lau.